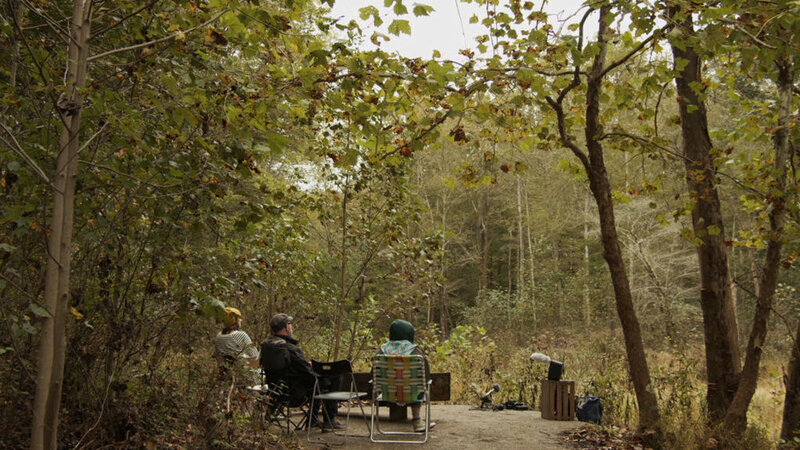 I am happy to share Robert Sember's thoughtful and thorough article on Forest Listening Rooms and other projects spanning the past two decades. Written for the A Blade of Grass Magazine, Sember goes deep into the material and its contexts, and his knowledge on sound and Appalachian Ohio are especially appreciated. Read the article here.